Good news! 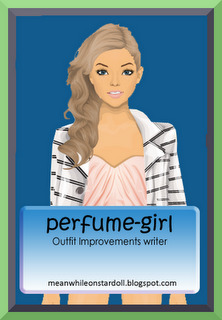 I can conect to Stardoll and blogger any time I want, even if I am at the seaside! :D So here I am with my second set for 3 Outfits of the Week! I went for casual outfits, using the new and the popular pieces of clothing! Nice outfits ;D Agree with Ana^ #2 is my favorite one!